GiveTogether is the biggest Sabre charity event in which we support many of our employees’ initiatives. In this year we collected 80 thousands PLN beating our own record from previous year! The main idea is based on organizing fun and creative fundraising events by employees, as a way of raising money for local charities. This year Sabre Poland has organized more than 29 actions: food and book sales, online auctions, sports and computer games tournaments, Short Movie Festival and many more. 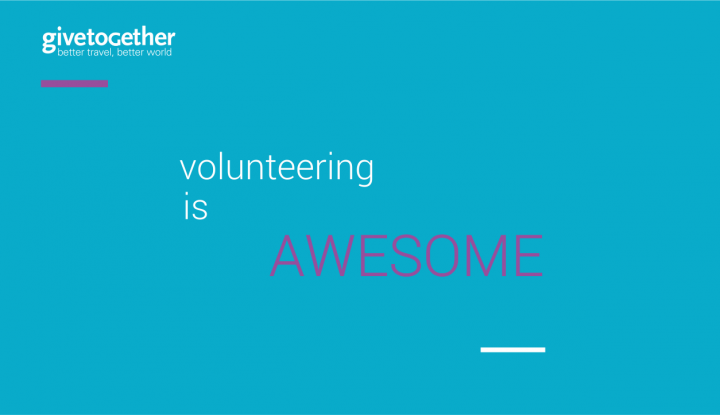 Every event is run by Sabre’s volunteers. In few weeks employees will have a chance to meet with charities representatives during the annual gala. What makes this campaign so successful is fact, that each year employees are choosing charities they want to help and they care about. It ensures their full involvement and reinforces employee participation. Thanks to our employees generosity we can support over 25 local charities and individual beneficiaries.